Retail Business Loans – Finance for Clothing Retailers, Electronics Stores & More! 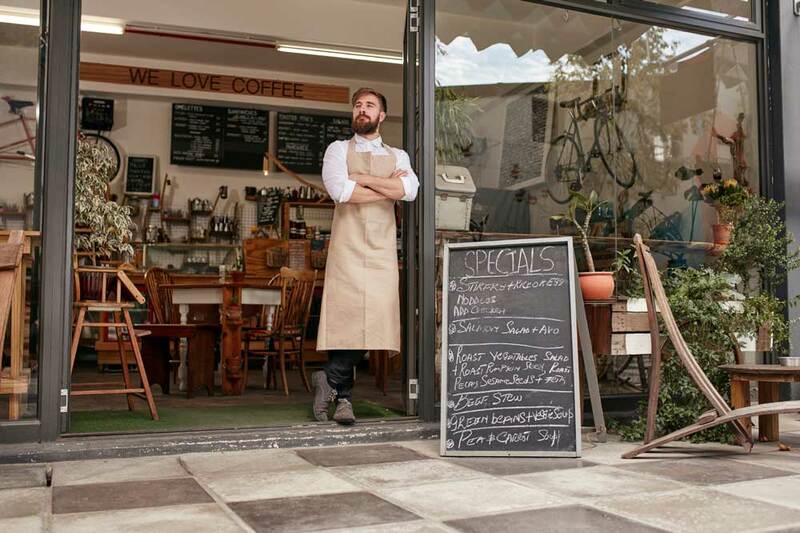 Business loans for retailers have been more difficult to both apply for and have approved in recent years, as high street banks have been less willing and able to lend businesses the money they need to make essential improvements. Valuable business finance may be required for a number of reasons. Many retailers need the boost to help with marketing efforts, advertising campaigns, shop relocations, extending or improving stock ranges, and so on. Without retail loans, a business may not be able to grow, succeed or even continue. The team at Capify has worked with many retailers across the UK including clothing shop owners, DIY stores, garden centres, electronics retailers and more, supplying alternatives to traditional business loans. If you need working capital, our finance solution works by offering an advance on the future credit and debit card transactions which your business processes. Most retailers now use this method of payment and as long as you process more than £3,500 a month in card payments, you could apply for our alternative retail finance. The advance is repaid using a fixed percentage of these future card transactions every time your customers pay you on their credit or debit card. This process is repeated until the full cash advance is settled. This makes it a refreshing alternative to traditional, fixed bank loans, which usually come with strict repayment terms as well as late payment fees. You could be advanced anywhere between £3,500 and £500,000 so you can carry out any business plans. The application process is quick and easy, and the amount, once approved, could be in your account within days. We offer a quick and easy online application so if you would like to find out how much you can raise, click here. It will give you a decision in 60 seconds.